I spent the summer driving this car everywhere. I commuted to and from work in the car, took the dogs to the river for a swim, went out a bunch of evenings and was never disappointed in this car. I don’t even remember filling it with gas come to think of it. 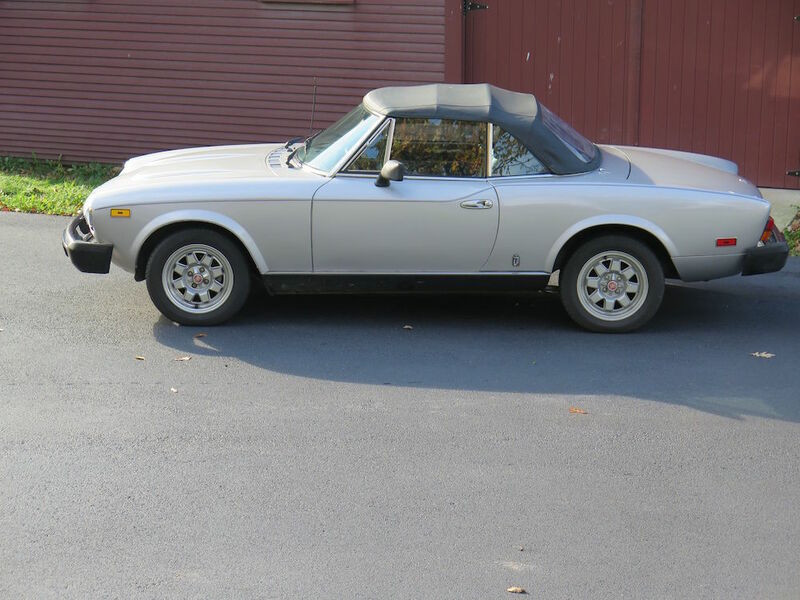 Excellent Pininfarina body, well thought out roof, perfect power in one of the best engines ever designed. Whether you bog it down or hold it at redline, it doesn’t care, its smooth and docile at all times. Extremely clean and rust free western car, the car runs and drives perfectly.